5 Beds 4 Baths 3,155 Sq. ft. 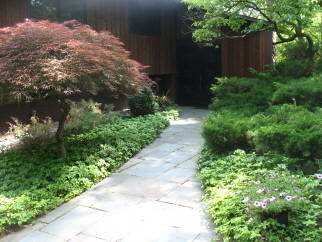 Private wooded setting in Irvington. Rated #1 place to live by Westchester Magazine!